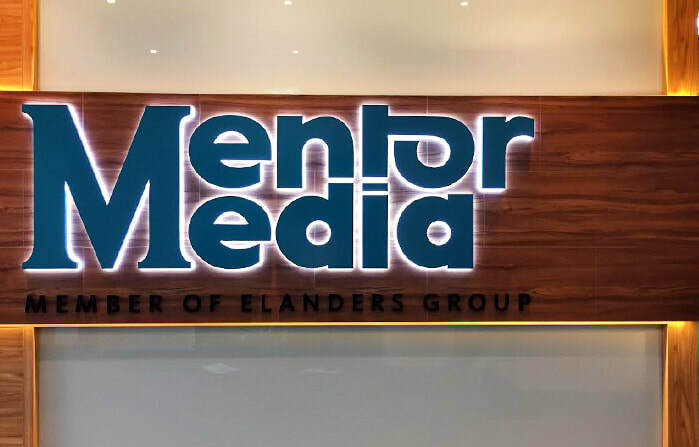 Full signage project for Mentor Media! 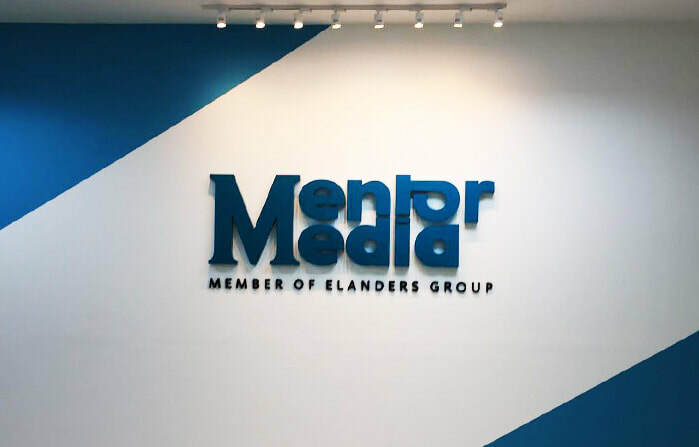 For their front door signage, we used a mix of aluminium and acrylic on a LED channel box up. 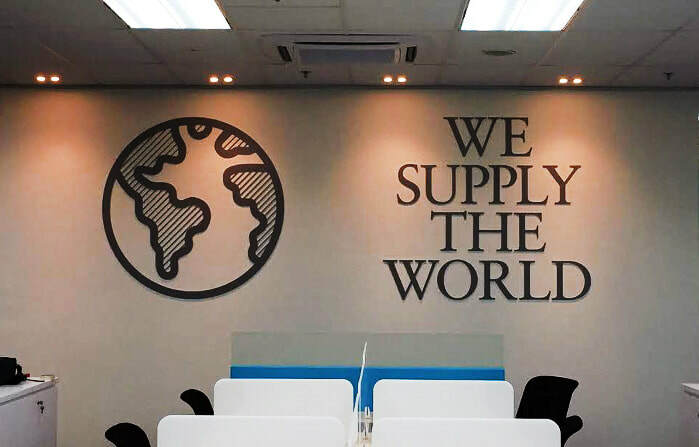 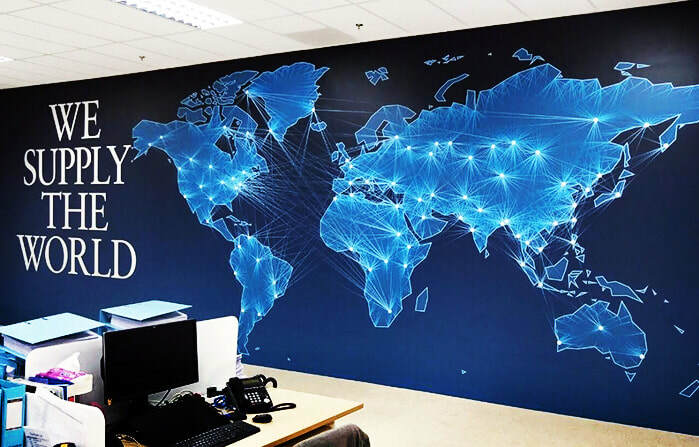 For their indoor wall, we used 5mm thick 3D acrylic cut outs for their slogan signages and a huge backdrop wall sticker for their graphic wall.